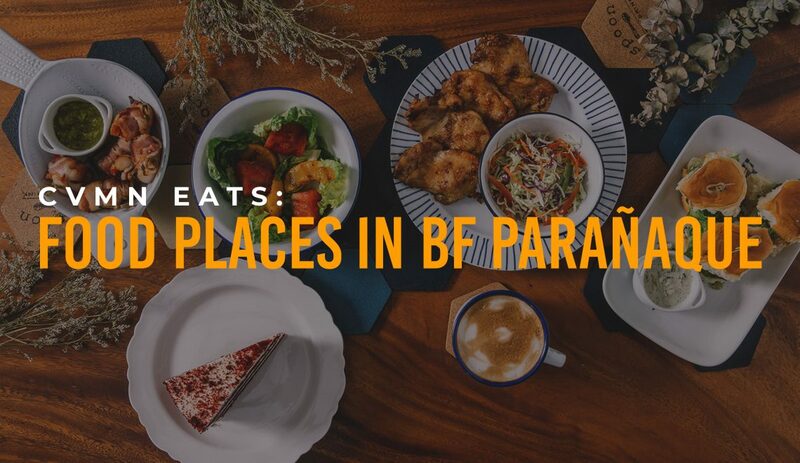 BF Homes, a village in the “south”—or Parañaque City, more specifically—is home to a lot of food concepts that are only available here and not anywhere else. 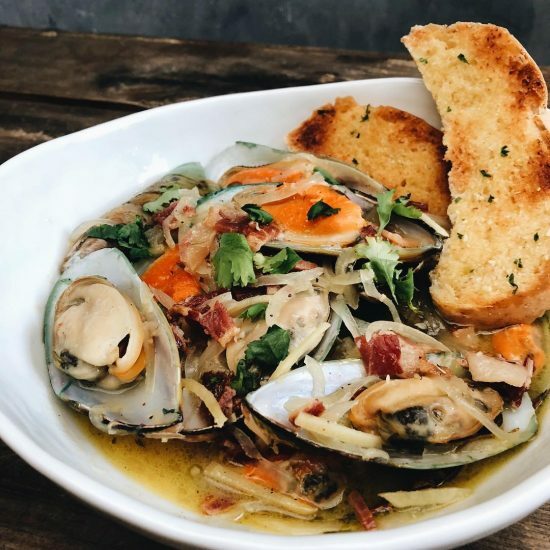 You can find different cuisines that will satisfy whatever craving you might have, from Korean to Japanese to Greek, proving that this place is an absolute foodie haven. La Chinesca is a Bruce Ricketts masterpiece hidden in the streets of BF. 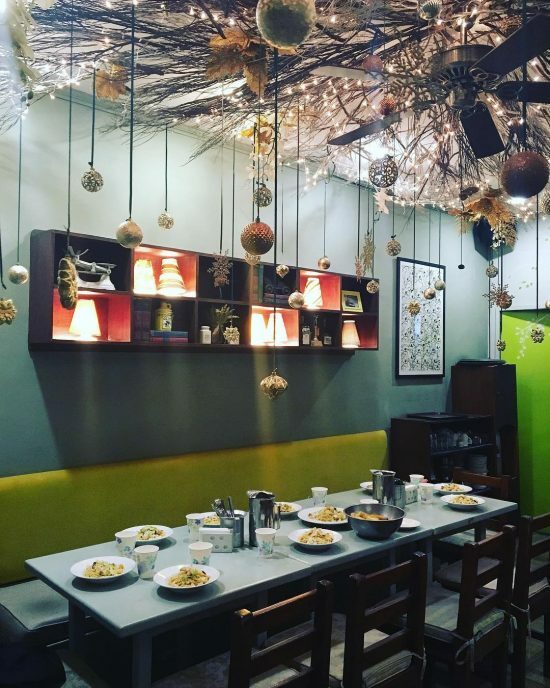 A tiny restaurant that will serve you fresh and delicious Mexican dishes. 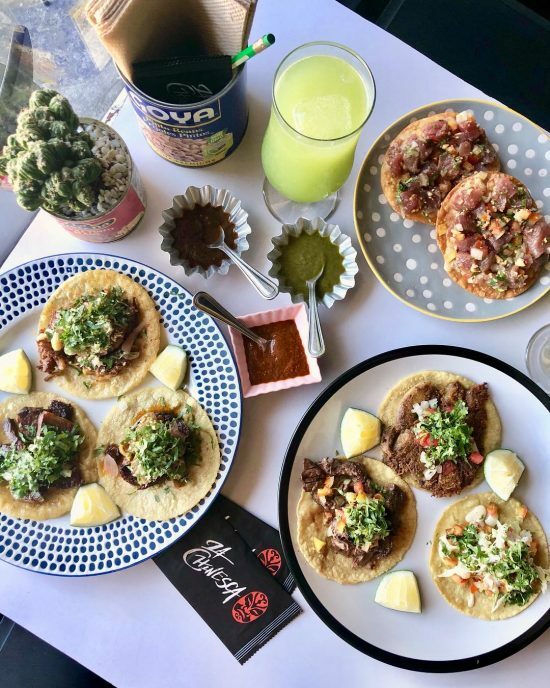 Everything from Tostadas, Carnitas, and Guacamole will have you drooling and craving for more! This Chinese restaurant is hard to miss while driving down Aguirre Ave., with its name displayed in big and lighted letters in front. Immediately, you will notice the amount of people getting in and out of the restaurant—especially during lunches and dinners—and that’s because this place serves really good Chinese food. A great place for big groups and celebrations. 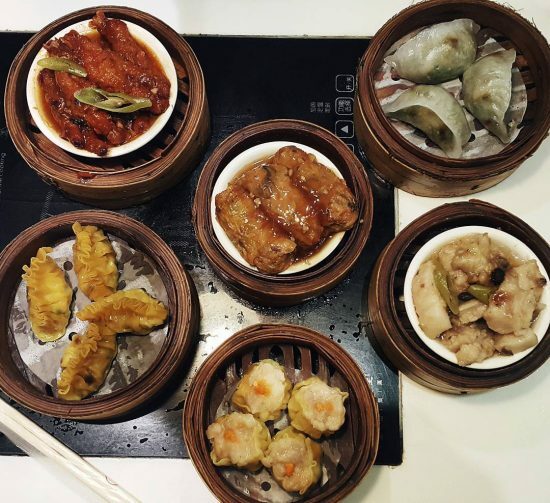 Make sure to try their Hot Prawn Salad, Fried Rice, Shrimp Siomai and Peking Duck! 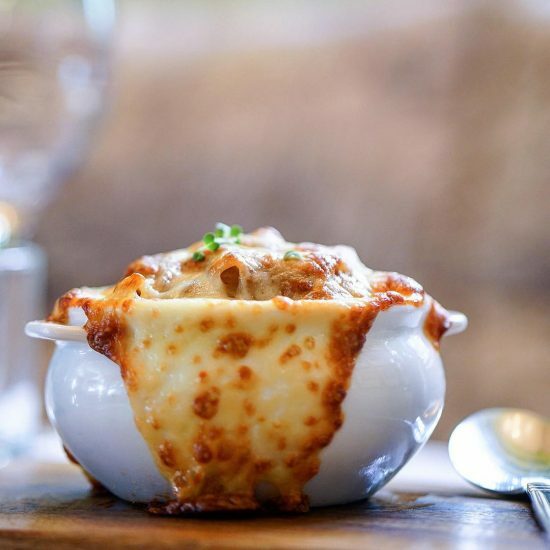 Spoon takes on comfort food with a contemporary twist. From soups, pastas and main dishes you will experience different flavors you’ve never tried before. If you want to go on a fancy date in a unique place with your girl, consider this one and you both won’t be disappointed. 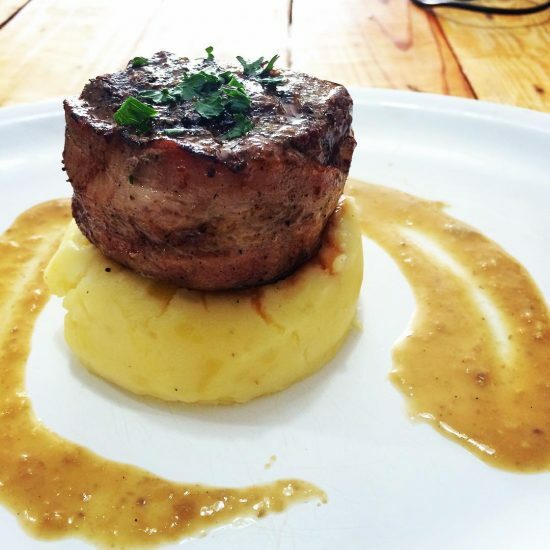 Another place that elevates your favorite dishes with their own twist is Bamba Bistro. 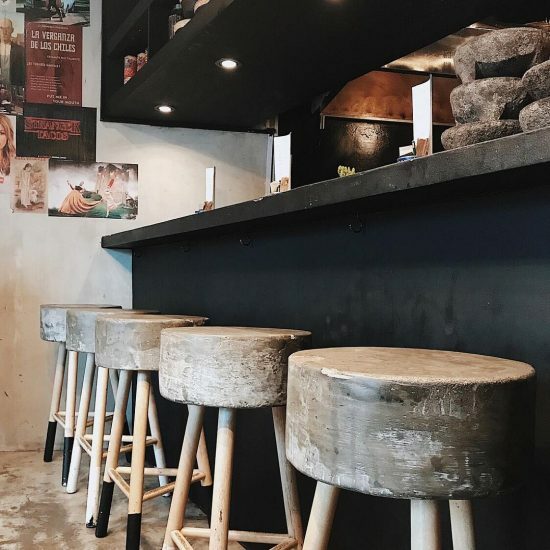 A cozy and quaint bistro that serves American-French dishes. 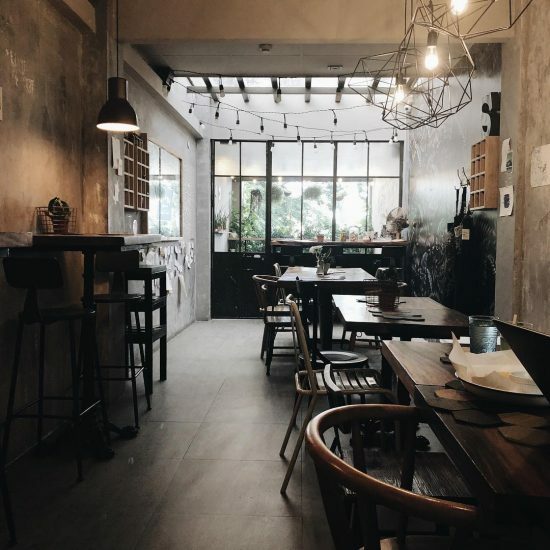 A great place to have your Sunday family brunch or a slow day coffee and comfort-food spot. 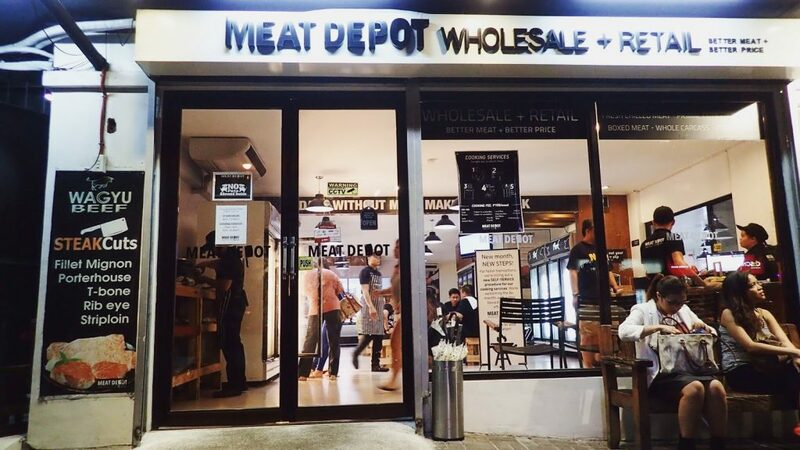 The name says it all: Meat Depot. It is actually a meat shop where you can buy imported steak, pork chops, etc. for your private home celebrations and whatnot without breaking bank! But they also turned it into a restaurant, wherein you get to pick the meat of your choice and have them cook it the way you want! Craving for meaty goodness? This is definitely recommended. This one isn’t known by many, and is quite hidden at the end of Aguirre Ave. A tiny ramen spot that only fits 12 people. They do say the hidden and tiny spots are the ones that surprise you—and this place definitely will, in a good way. 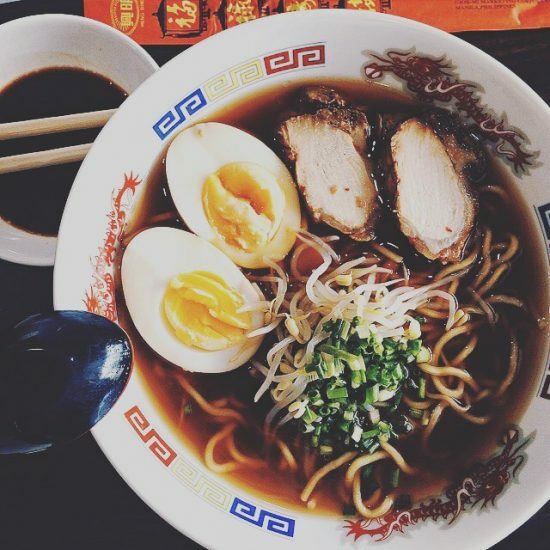 If you need your ramen fix for this trip down south, just find the place on Waze without hassle. Jang Ga Nae is an authentic Korean restaurant located in the heart of BF homes. 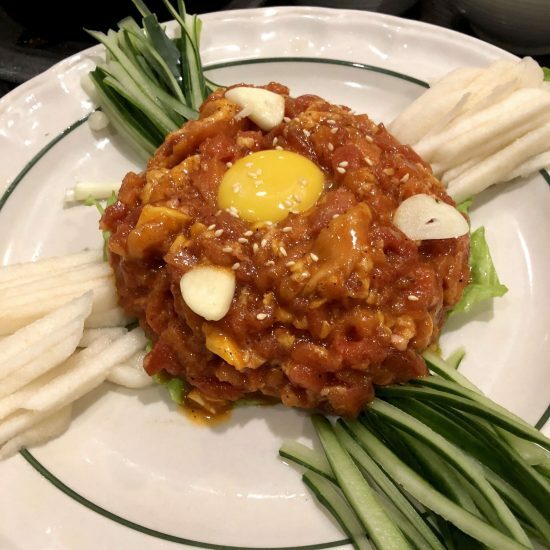 You can have some Korean dishes you’ve come across in bigger, well-known, restaurants—or at least versions of those dishes done the traditional way. You can have your fix of ramyeon, japchae, and even some grilled pork a.k.a. samgyupsal too! 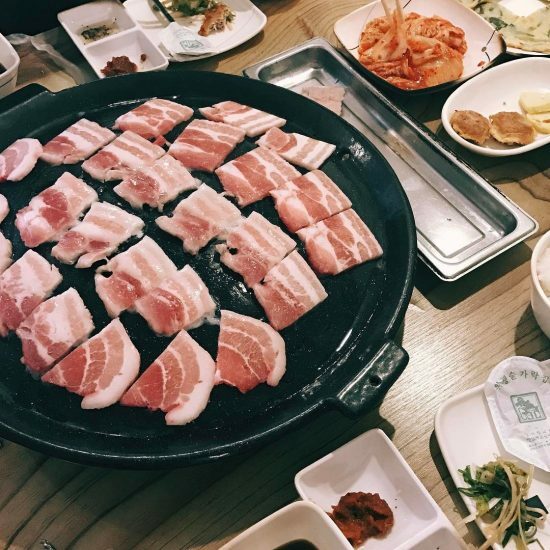 If you are looking for a hidden Korean gem in the south, this is it. If you are that dude who needs his monthly K-BBQ fix, Sing Sing is where it’s at. Not only is it a K-BBQ place, it offers unlimited samgyupsal for only PHP 299, with unlimited refill of side dishes too! What a deal, right? So you better come here hungry, because you will definitely need a lot of space to eat everything. Making this article just made us crave for some of food! How about you? Any BF Homes spots we should try? 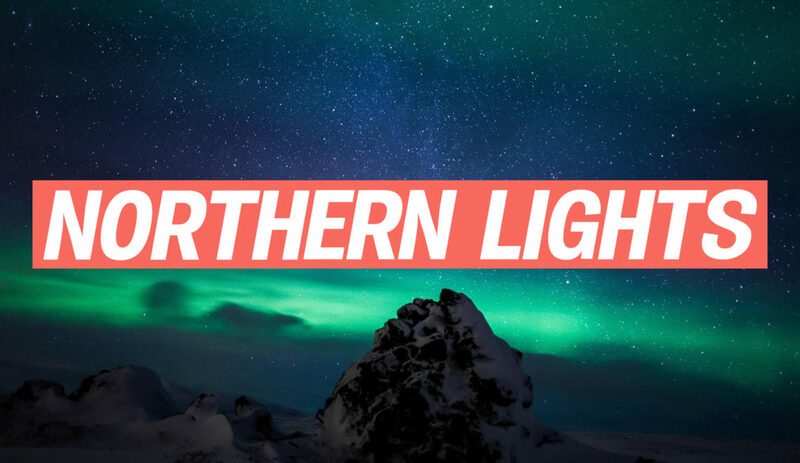 Share it with us below!